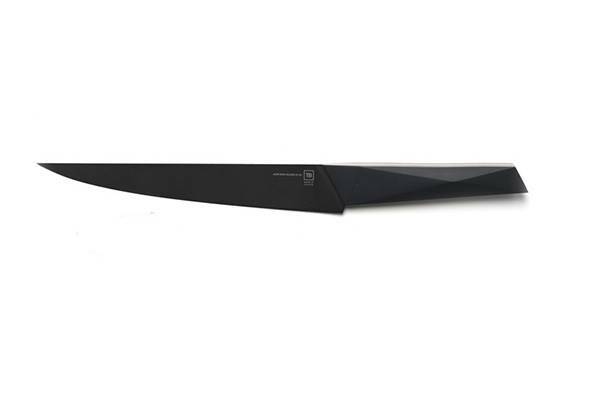 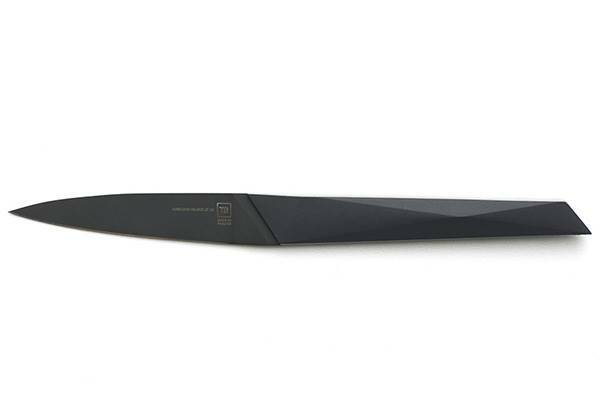 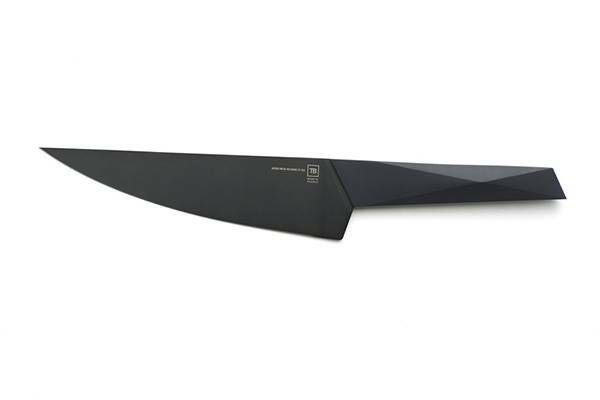 Recognisable at a glance thanks to their ultra contemporary shapes, the Furtif kitchen knives are part of the Made In France collection and ally innovating design and extraordinary cutting qualities. 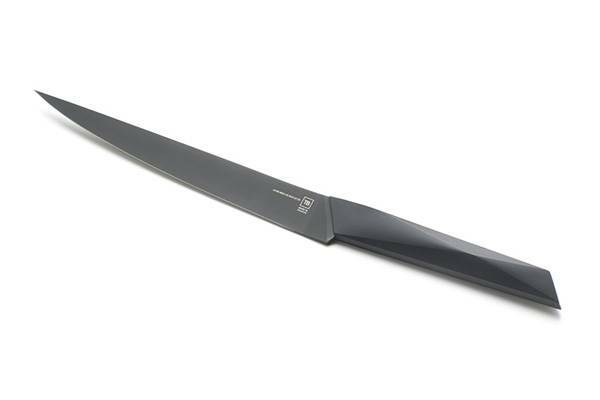 Ergonomic, their ABS handles offer a great comfort in use. 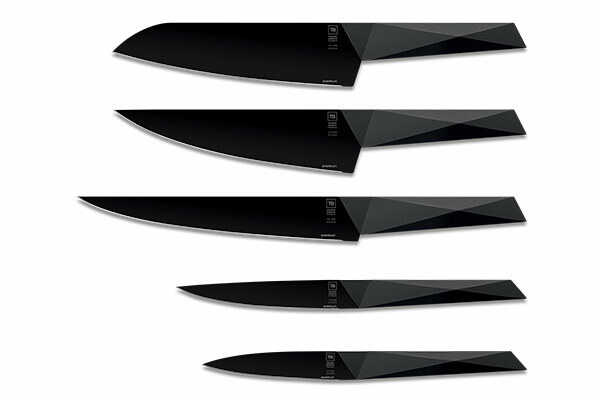 The black blades of this collection all benefit from a non-stick coating treatment. 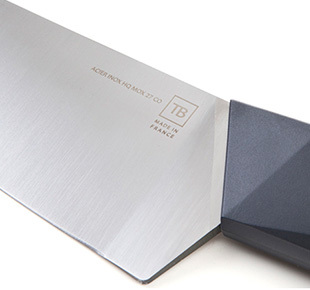 Full tang, the knives blades give a high cutting precision. 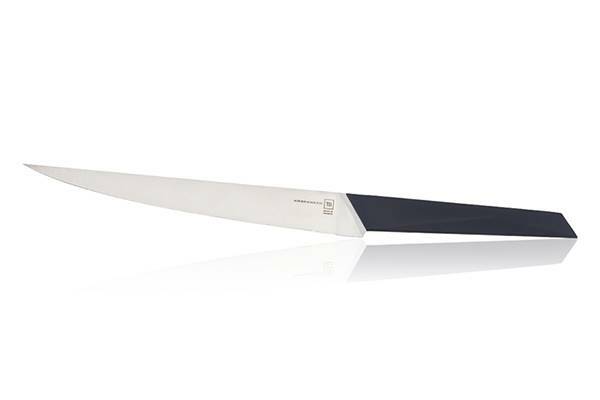 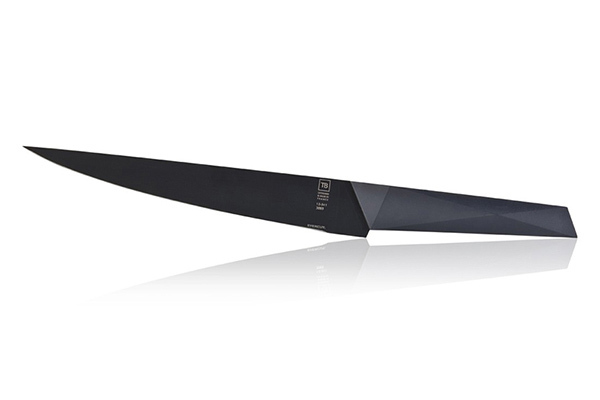 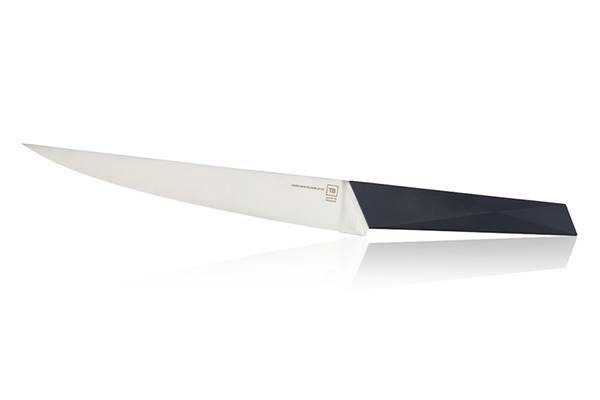 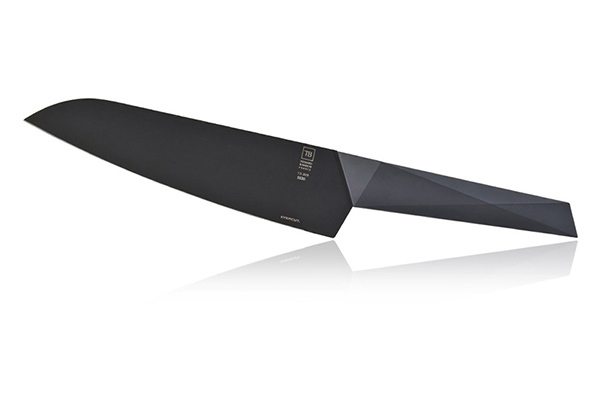 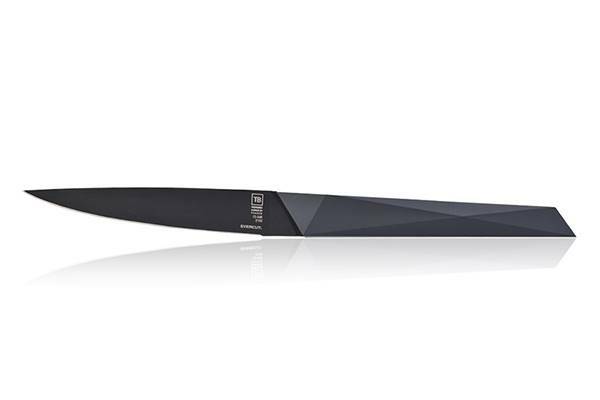 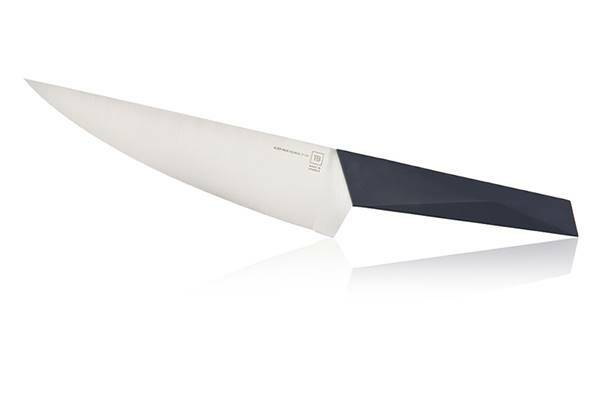 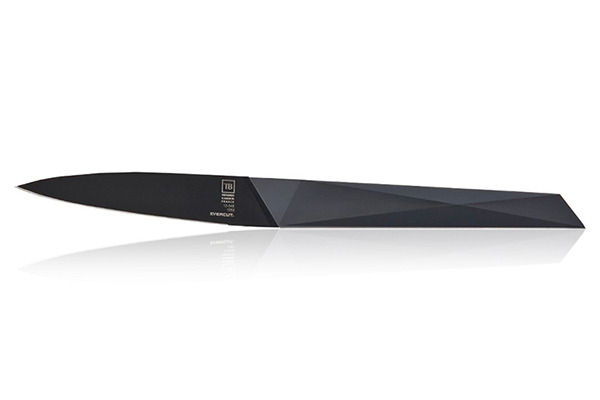 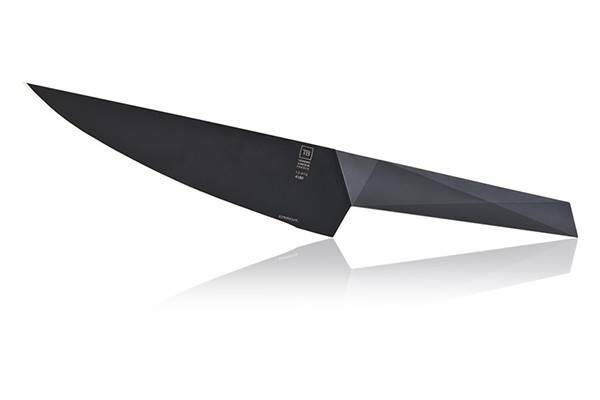 Manufactured in Thiers workshops of TB Groupe, in France, the Furtif kitchen knives shines for their professional qualities. 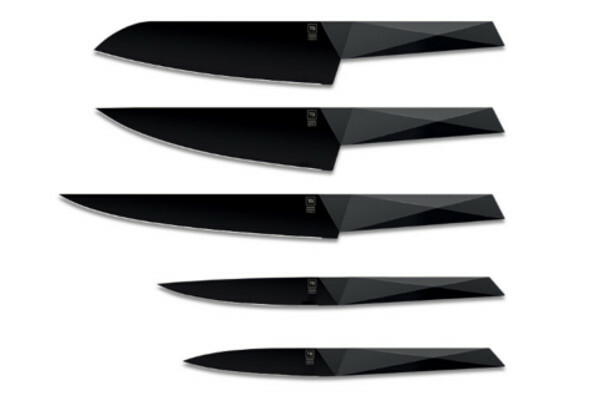 In addition, they can all be placed in dishwasher.